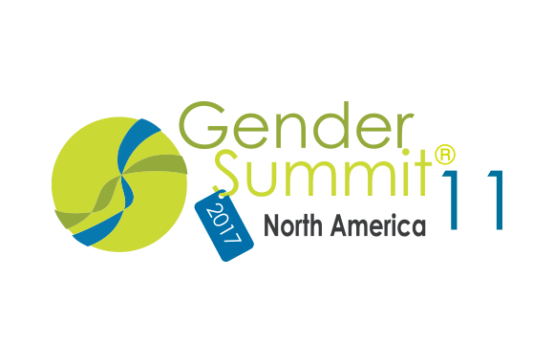 From November 6 to 8, 2017, advocates of gender equality policy from science, innovation and development fields will participate in the Gender Summit North America 2017, to be held in Montréal, Canada. Those present will have the opportunity to engage in fruitful discussions under the overarching theme of "Pluralism, Ethnicity & Inclusion – Canadian Values in a Global Context." The summit will engage individuals and communities in transformative actions on gender equity, pluralism, ethnicity, and inclusion in science and STEM, social science and health research. This is the first time a Canadian city will be hosting the Summit. The 2nd biennial Atlantic ConnecTions Conference took place May 3 & 4, 2017 at Mount Saint Vincent University in Halifax, NS. 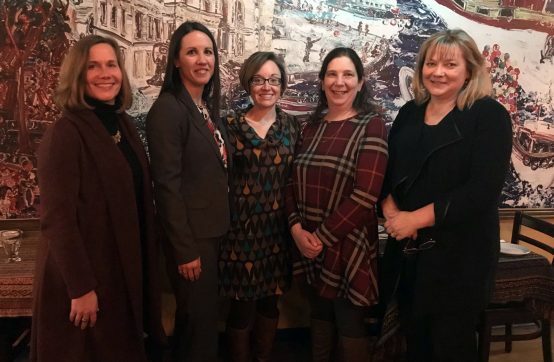 This conference brought together over 100 women in SETT from Across Atlantic Canada to share their experiences, network, and develop action items with the goal of advancing women in SETT. The event featured keynote speakers Vandana Juneja, Senior Director at Catalyst, and Gloria Montano, Director of WinSETT. Donna Clark of Courage Group International facilitated the open sessions of the conference. During certain parts of the conference, participants were offered parallel streams for women in technology, trades, academia, and engineering. The attendee’s were engaged, and enjoyed connecting with women in a variety of professions. On March 17th, 2017 WISEatlantic hosted Step Up: An Academic Advancement Workshop for Female Faculty in Saint John, NB. 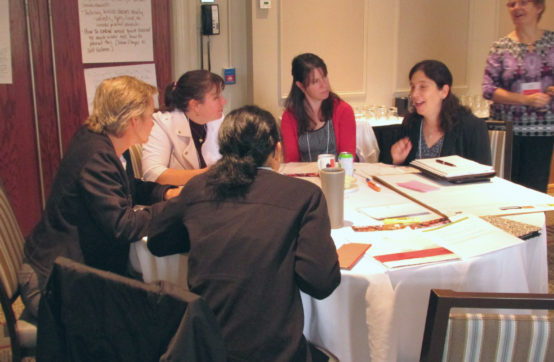 Participants learned various strategies for academic advancement which were tailored for female faculty in STEM in Atlantic Canada. Establishing and Maintaining a Research Program/Lab. Thank you to the NSERC-CWSE Network for sponsoring this event!